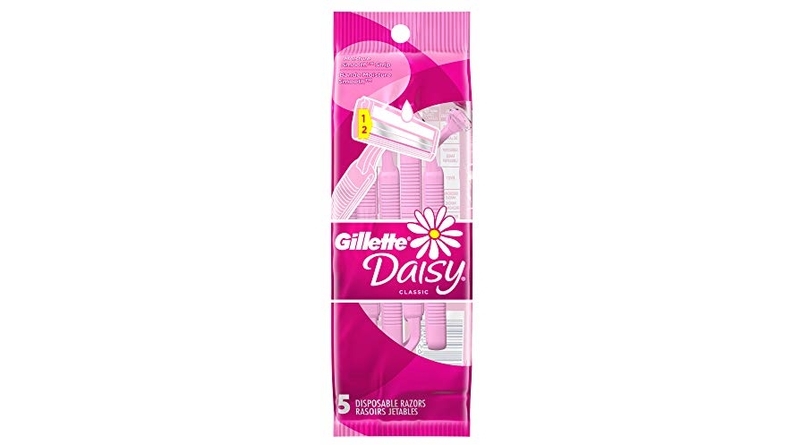 Gillette Daisy Classic Disposable Women’s Razor, 5 Count, No Minimum! I just posted a deal here on BIC razors, but if you don’t want to use subscribe & save because you need them right away or you want I different brand then try out this next deal. Amazon is offering up a special price on the Gillette Daisy Classic Disposable Women’s Razor, 5 Count which is on Amazon for $5.57 (reg. $6.99) but clip the $3.00 off coupon and the price at checkout drops to just $2.57 shipped for 5 disposables! 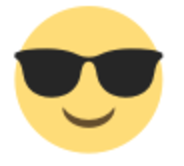 Best of all, at time of posting this isn’t an add-on item so there’s no minimum shipping restriction.